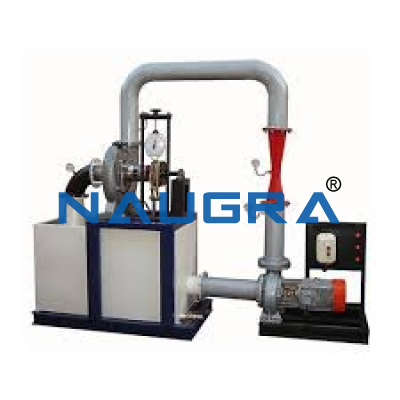 KAPLAN TURBINE TEST RIG- 5HP. 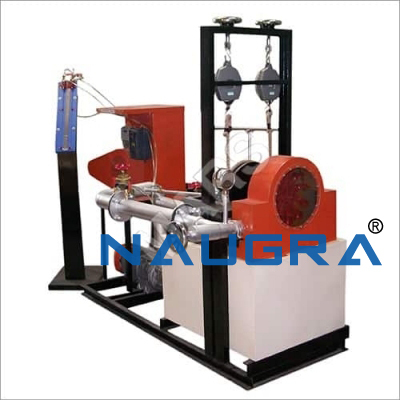 The unit consists of Kaplan Turbine coupled to rope brake dynamometer. 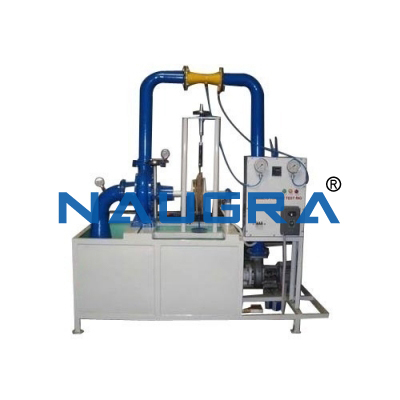 for the Kaplan Turbine Test Rig. 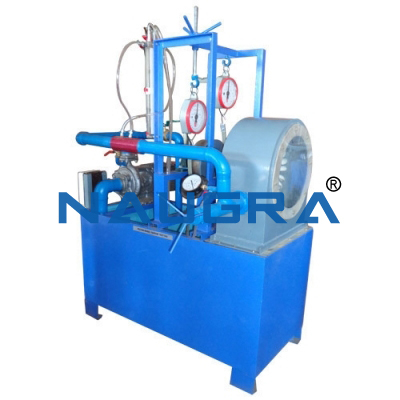 Starter suitable for the above motor pump set. 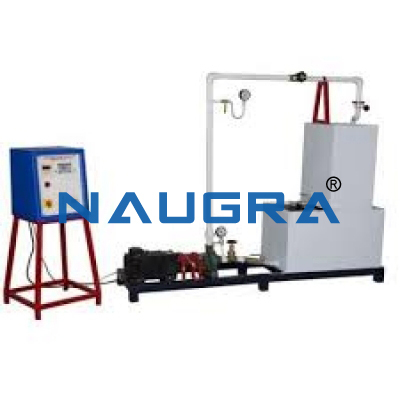 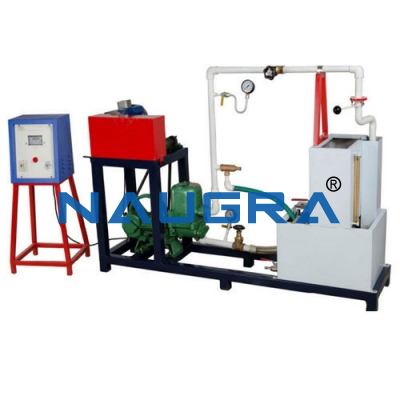 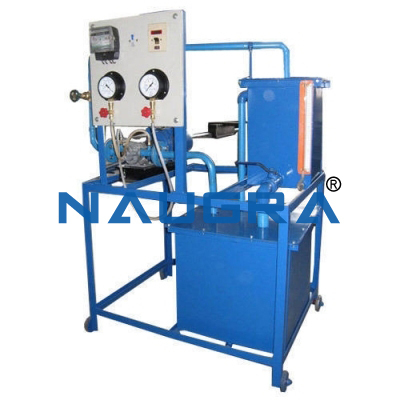 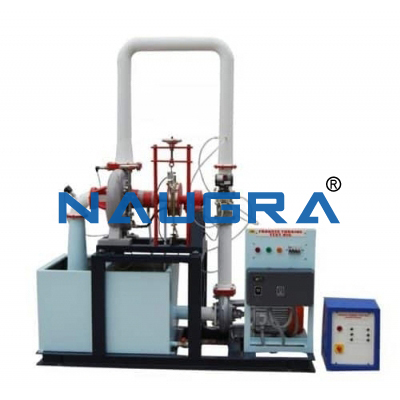 Other Related Teaching Lab Products, Scientific Instruments and Educational Equipments like KAPLAN TURBINE TEST RIG- 5HP. . .